December Graduation at Belmont University in Nashville, Tenn. December 16, 2016. 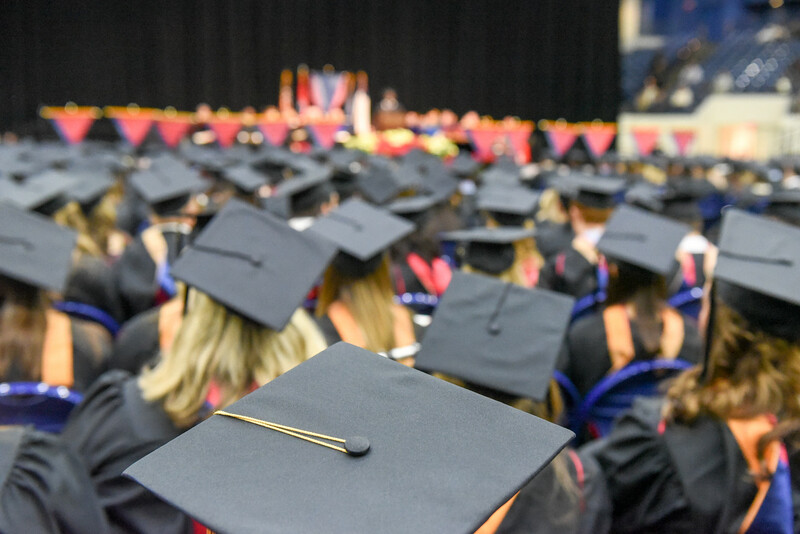 With 1,100+ students about to graduate from Belmont University on May 6, they and their families can take comfort in the strong first destination rate (career outcomes) that Belmont University historically achieves. First destination data reflects the percentage of graduates who secure employment, enroll in graduate school or enlist in military service within six months of graduation. For Belmont, which draws that information from student and alumni surveys, the most recent rate is 92 percent, significantly higher than the national average.